1.0x magnification mid-telephoto macro lens. 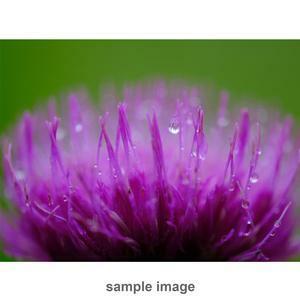 The Fujifilm 80mm f/2.8 XF R LM OIS WR Macro Lens features a focal length equivalent to 122mm (on a 35mm format), a maximum aperture of f/2.8, and 1.0x magnification factor, a first in the X Series interchangeable lens range. By achieving high resolving power at the focus point and beautiful bokeh, this lens is optimal for shooting flowers and nature photos. 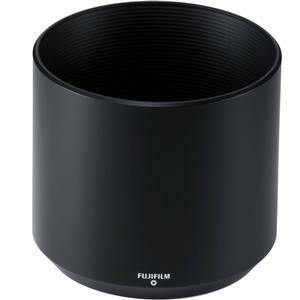 Combine this lens with Fujifilm's unique Film Simulation such as Velvia, for truly stunning close up images. 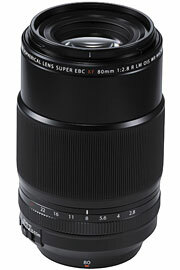 This lens supports handheld shooting thanks to the Optical Image Stabilizer system suppressing shift shake. 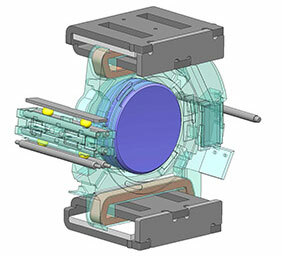 The lens also provides a fast and silent autofocus system by adopting linear motors. The exterior design is luxurious yet robust for a premium feel. The aperture and focusing rings have been designed to be comfortable and easy to use. 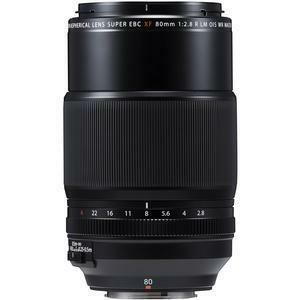 The lens is also weather and dust-resistant and can operate in temperatures as low as 14°F (-10°C), so it is suitable for use in a wide range of outdoor shooting conditions. A fluorine coating has also been applied to the front lens element to repel water and dirt, further improving the toughness of the lens. This lens adopts Floating Focus System that divides focus lens group into "Front Focus Group" and "Rear Focus Group", and drives them depending on the shooting distance with high accuracy. 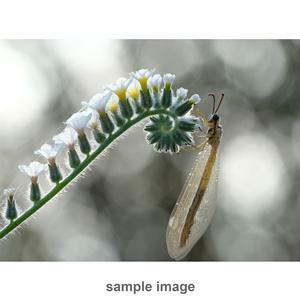 This system leads to high resolution when shooting macro, where the aberrations become easily noticeable. 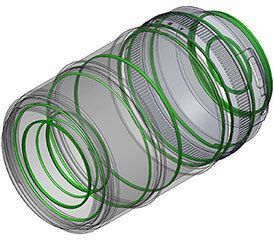 A newly-developed "Ball Slide System" controls lens movement by arranging ceramic balls along the guide rail. This system makes it possible to achieve high image quality from the center to the edge by suppressing any inclination of the two focus lens groups and keep its clearance with high accuracy. 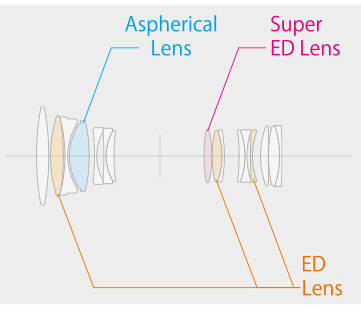 The focus lens groups move within the lens barrel meaning that the length of the lens does not change. Therefore there is no need to worry about accidentally touching the object you are shooting. The lens features 11 weather and dust resistant seals, allowing you to shoot with confidence in tough outdoor environments. The fluorine coating, which has been applied to front lens elements, is water repellent, less susceptible to smudges and is easily cleaned. 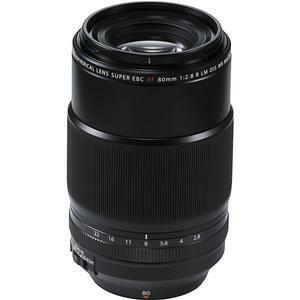 The lens offers compatibility with the 1.4x Teleconverter (XF1.4X TC WR) and 2.0x Teleconverter (XF2X TC WR), so it can be used as telephoto macro lens.